CHOIR ALBERTA IS TRANSITIONING TO MEMBOGO! Now you can manage your membership information, change your choir representatives, and add and remove component choirs and choir administrators. You can also add your rehearsal information to become searchable on the Find A Choir page! 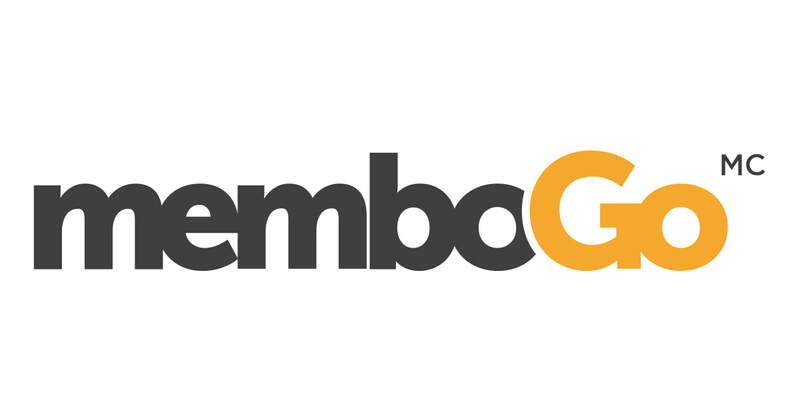 If you have any questions about your membership or using memboGo, don't hesitate to contact us!